In the online world time is measured differently than in the real world. It's kind of like dog years where each year of a dog's life is analogous to 7 years in a human's life. Your website is subject to a similarly different lifespan. The main difference between dog years and net years is that when your website gets old it stops making the good first impression that you need it to. That is why Your-Web-Guys have created the Redo Every 2 Program. 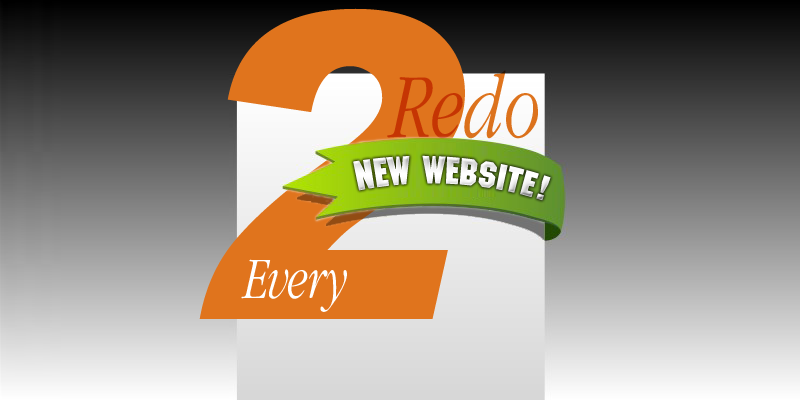 For every two years that we are Your-Web-Guys you will get 1/3rd* credit toward a new website design. 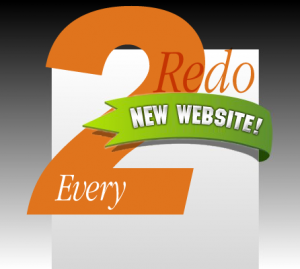 If you wait four years to redo your site, you will get a 2/3rds* discount and so on. This is just our way of saying thanks to our clients and making sure their sites remain fresh and effective.